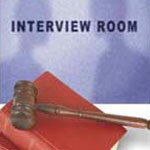 do not have a CV to submit and it can also serve as a standardized record of all employees. The form supplied here is general in nature, but you can easily customize it to your specific company requirements. You should tailor your application form according to the job description. For example, should you require a DTP operator you can specifically ask if the applicant has extensive working knowledge of Corel Draw, Freehand, Photoshop etc. Visit our Job Application Guidelines for more information. 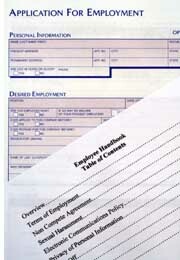 Our Employment main page has links to more free legal forms for the work place.